The County of Shasta project, consisting of 31 buildings, earned high honors by receiving the Energy User News Multiple Building Award. Energy User News awards is one of the highest recognition programs that exist in the energy conservation industry. 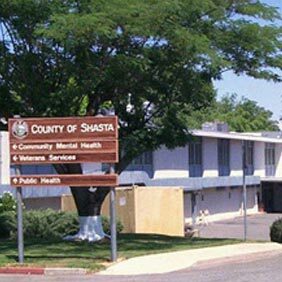 The County of Shasta was confronted with much adversity; aging facilities, ever increasing maintenance costs, increasing energy costs, comfort and indoor air quality problems just to name a few. With an understaffed maintenance team assigned to cover a 75-mile territory and lack of funding there seemed to be no imminent solution. After an RFQ process, Aircon Energy was awarded the contract to perform mechanical retrofits to fourteen buildings and controls upgrades to twenty-two buildings. Aircon Energy has its own engineering staff and was able to provide mechanical engineering on five of the County’s buildings. Each had a unique problem that called for innovative solutions to solve complex maintenance and operation issues and related energy conservation needs of the County. 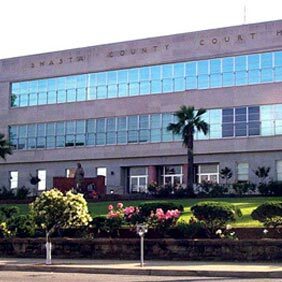 One exciting aspect of this project was the installation of a waterside economizer at the County Courthouse/Annex.